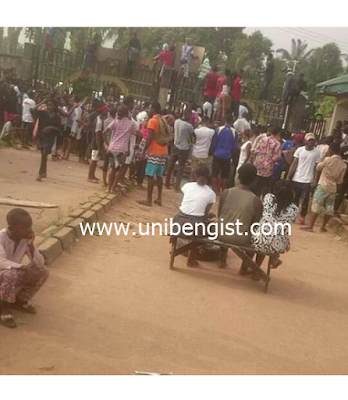 UNIBEN GIST: UNIBEN: LIVE Protest in Ekehuan Campus. 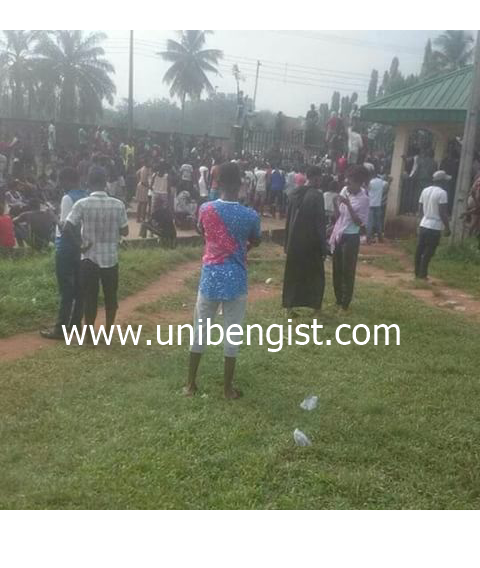 See photos..
UNIBEN: LIVE Protest in Ekehuan Campus. See photos.. There is a Live protest going on now in Ekehuan Campus University of Benin by students. According to reports, the reason for the protest are based on the fact that the management has neglected them over the last few years, lack of working ATM, poor light supply, poor lecture facilities and so on. The agitated students also requested for the presence of the VC before the protest stops. 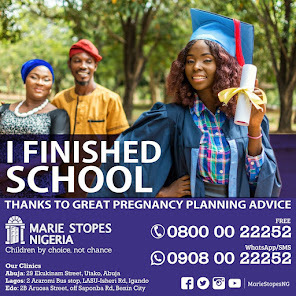 According to a student "we have no Student Body here, everything we have to go to Ugbowo, our health Centre never has drugs, or even common biro"